Just about every person experiences tooth ache at some point in their life. Whether it's tooth sensitivity or an immensely painful tooth ache. A tooth is basically made up of a crown along with a single or more roots. 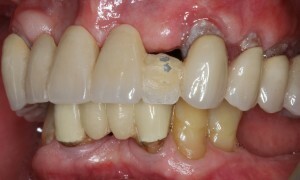 Enamel is responsible for covering the crown while cementum is aimed at covering the root surface. As the gum tissue surrounding a root starts receding, the root's surface is exposed. The dentin is present just below cementum on your root surface that has microscopic channels to the dental pulp. 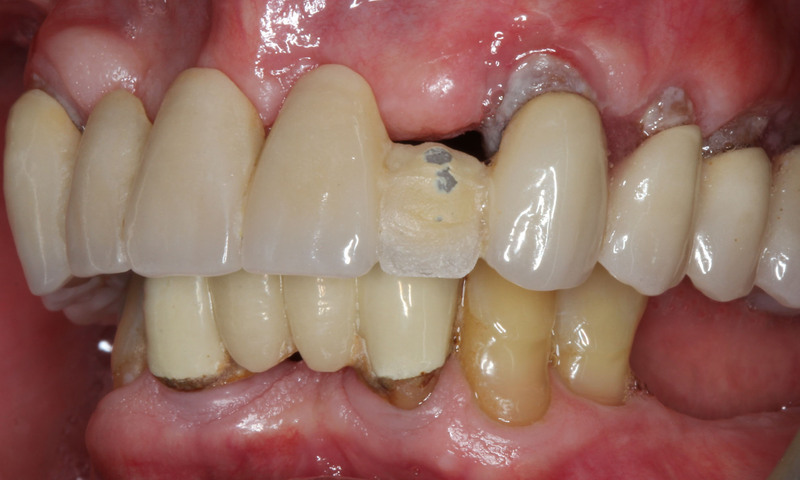 When you brush your teeth or chew foods, the thin layer of cementum is removed while exposing the sensitive dentin. And when you walk, the cool air getting through the mouth can cause tooth sensitivity. If you are experiencing tooth ache when walking it could be down to a dental infection. Bacteria present in your saliva are actively involved in breaking down sugars as well as starches for the formation of acid. This acid can lead to cavity formation on the tooth's enamel. 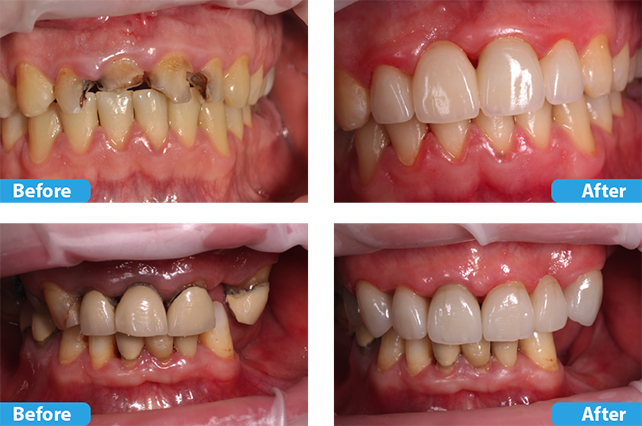 If the decay is left untreated, the cavity penetrates into the underlying dentin and leads to a toothache. People experiencing tooth decay usually find that their teeth hurt while they're walking or running. Does Walking Affect An Abscessed Tooth? Cracks in the teeth, decay, frequent dental procedures as well as trauma are some of the major factors that contribute to the development of an abscessed tooth. A root canal treatment may be required to treat an infected tooth if the pain is originating from the dental pulp chamber. An abscess results from the inflammation of the dental pulp, which will most likely cause severe pain and discomfort. The infected pulp can lead to a tooth bone infection, affecting the ligament as well as soft tissues near the tooth. The pus accumulated as a result of this infection develops into a toothache. Walking or engaging in just about any other type of vigorous body movement can aggravate this infection while increasing the intensity of pain. Pericoronitis is characterised as an oral condition wherein the gum tissue present around your molar wisdom teeth becomes infected and swollen. Pericoronitis leads to an aching erupting tooth. Walking or other physical activity can cause severe tooth pain. Toothache can be a result of an infected or inflamed sinuses. Tooth pain due to sinus infection is temporary and usually goes away as the sinus infection gets better. Bending over or walking can result in severe sinus pain, which is often confused with tooth pain.